Our Columbus and Minerva dress stores embody a blissful combination of impeccable service and selection. 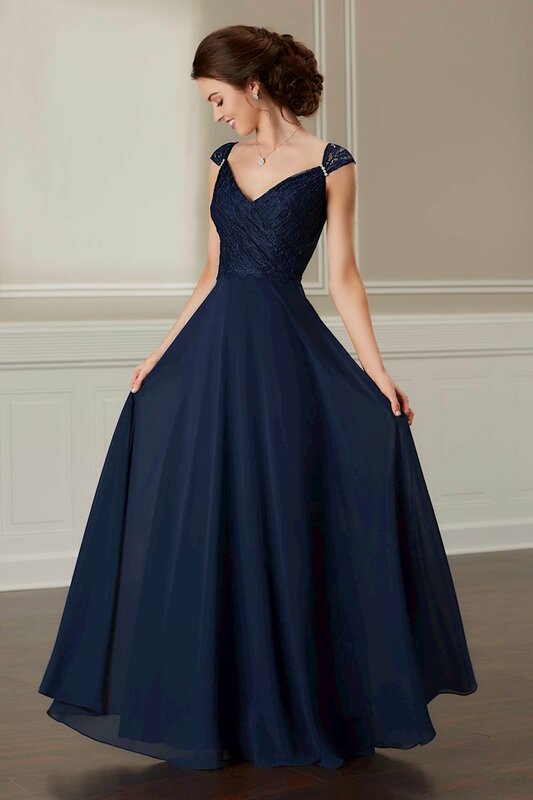 You will be greeted with a warm welcome when you arrive to find the most beautiful bridesmaids dress or gown for your special occasion. 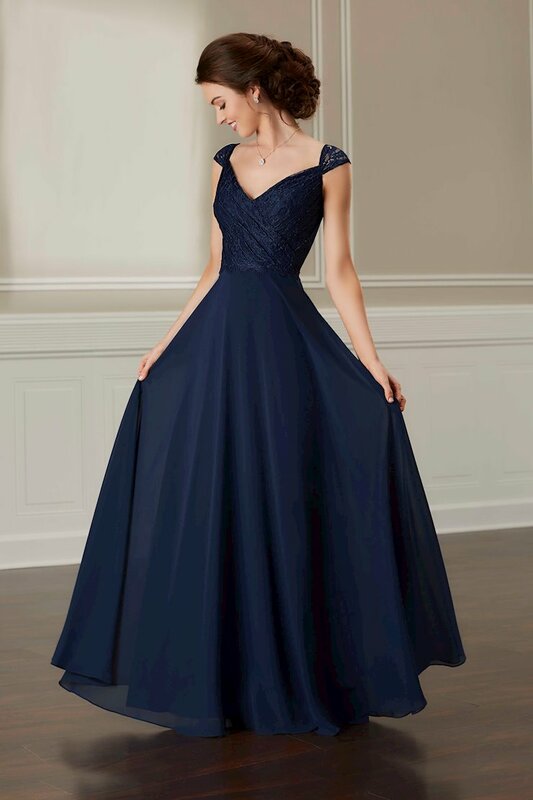 We carry the widest selection of bridesmaids dresses from top designers such as Allure, Morilee, Bill Levkoff, and more! 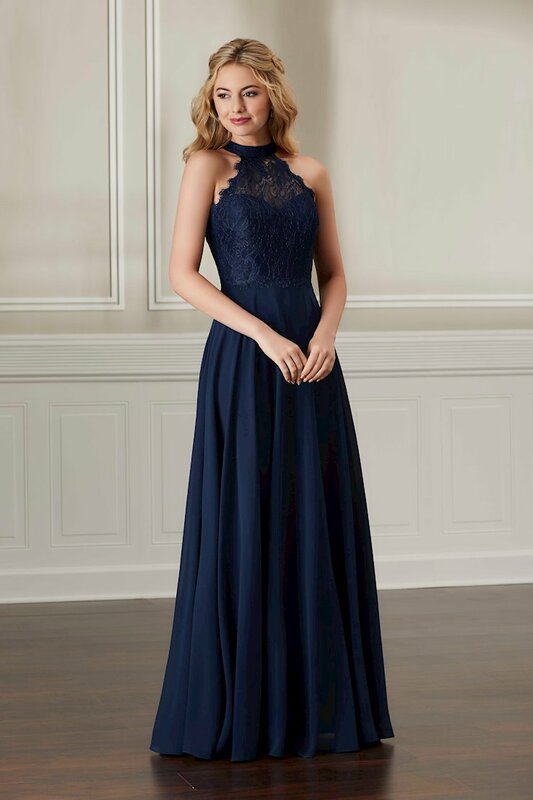 Book an appointment at our Columbus or Minerva, Ohio locations to browse through the most exquisite designer bridesmaid dresses and gowns in the country!